The Malibu and Topanga area has been a haven for winemakers since the early 1800s, when the Spanish general Jose Bartolome Tapia planted the first vineyard in these hills in the area known today as Serra Retreat.Today, there are more than fifty vineyards along the Malibu Coast producing world-class wines, and many can only be purchased from the winemakers themselves. The area is currently under some controversy, as winemakers and environmentalists battle to determine what is best for the land, and what is best for the local economy. The contested area is the 81-square-mile coastal portion of the Santa Monica Mountains, plus a 32-square-mile area north of the coastal zone, which includes unincorporated Malibu, Agoura, parts of Calabasas and Topanga. After a ruling in 2015 by the Los Angeles County supervisors, all new vineyards in the northern area are limited to two acres per parcel. They are prohibited from growing on steep slopes and “significant ridgelines” and within 100 feet of streams. Vineyards in Malibu, as part of the local Coastal Program have been prohibited in or near environmentally sensitive habitat and on slopes greater than 3:1 since 2014. Most vineyards in the Malibu and Topanga area are small, family-run farms, and these size restrictions are not as devastating as they sound. The goal is to protect and maintain the natural beauty and wildlife of the mountains for generations to come. This is a place to people watch, and the perfect place for a party. This tasting room now offers “Wine Hikes” and dinners with wine, plus movie nights, trivia, and morning “Yoga and Mimosas”! 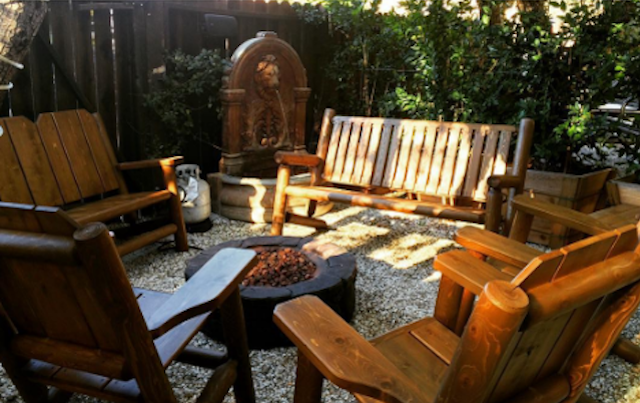 Enjoy flights that feature all locally-produced wine in this rustic tasting room, complete with an outdoor fire pit. There’s a happy hour every weekday from 3-7 with $2 off wines by the glass! Cornell Winery no longer makes wine, but it is a comprehensive guide for local wine. They also feature local art, with over 50 pieces displayed throughout the building. 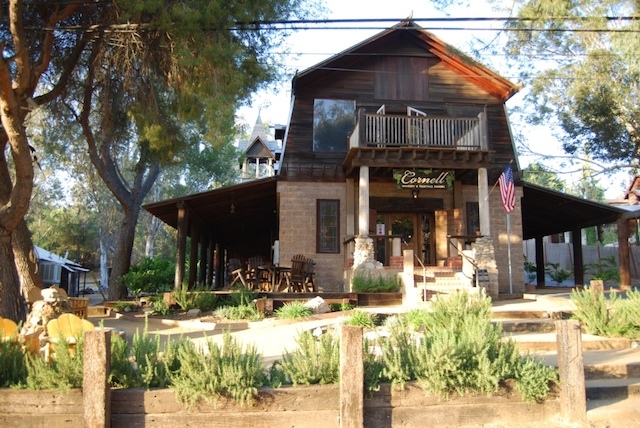 It’s right next door to The Old Place – a local cowboy style eatery with an old style Hollywood ambiance. 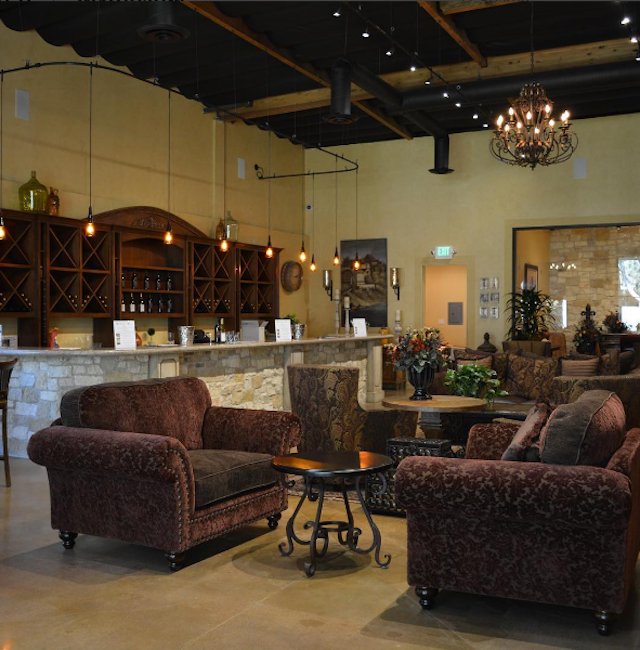 Visit their exclusive tasting room to try award winning Chardonnay and Syrah made in Malibu. Stop by Saturdays & Sundays 12:00pm – 6:00pm! 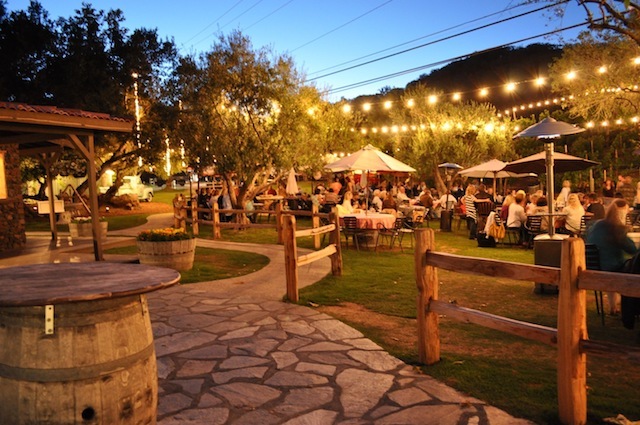 If you love live music with your local wine, this spot is a great choice! Aldabela serves their own red and white wine, plus selections from other vineyards up through the Central Coast. 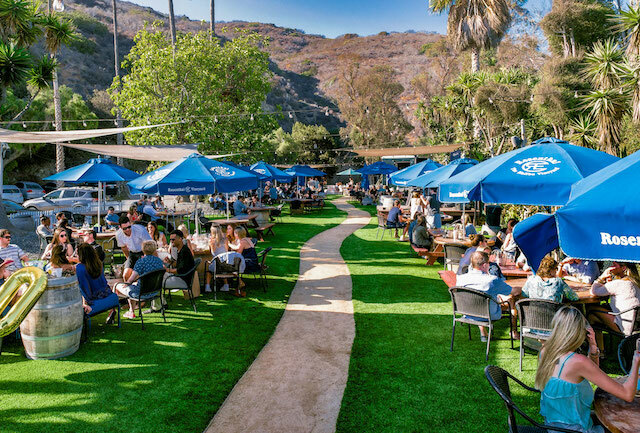 Grab a glass along the PCH for a perfect afternoon. Their separate vineyard is just 10 minutes up the road, and there you can enjoy a vineyard tour or tastings. 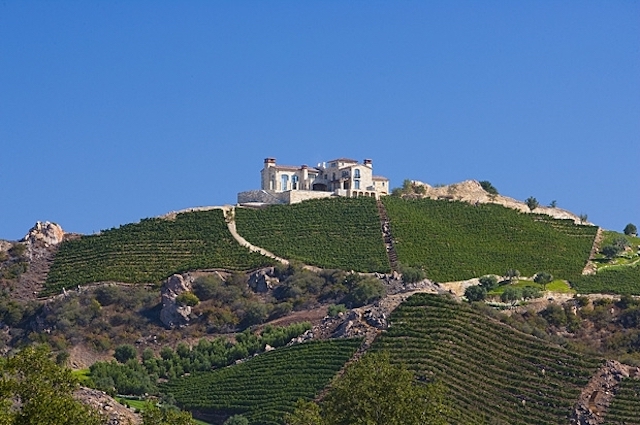 Jim Palmer’s Malibu Vineyards has produced spectacular wines since 1997. Their Syrah, Cabernet Savignon, Cabernet Franc, and Merlots can be found in local restaurants and shops, including the Cornell Winery! Taste some of the finest wine in the area from this family-owned vineyard. They produce award-winning Cabs and Syrahs perfect for the discerning taster. Their Malibu Solstice 2011 Cabernet Sauvignon, recently took Gold at the SFIWC, which is is the largest international wine competition in the U.S. It is owned by Don Schmitz, President and Principal Planner of Schmitz & Associates, and a key land expeditor and attorney here in Malibu! 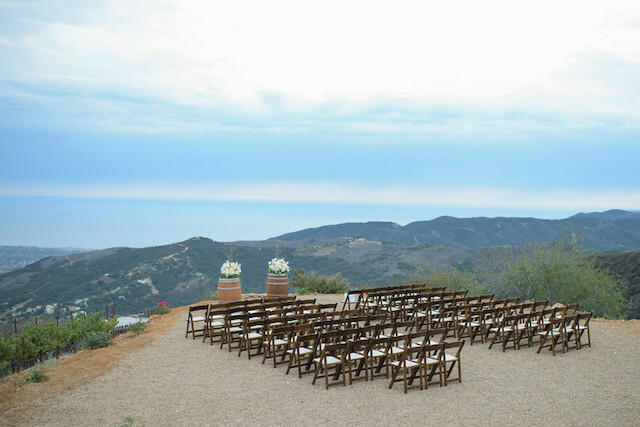 (It’s also a stunning place to get married). This majestic vineyard produces over 15 different varieties of wine, and the location has been featured on The Bachelorette, E! News, and Keeping Up With The Kardashians. They don’t have a tasting room yet, but they plan to open one soon, and you’ll definitely want to get yourself up there when they do. 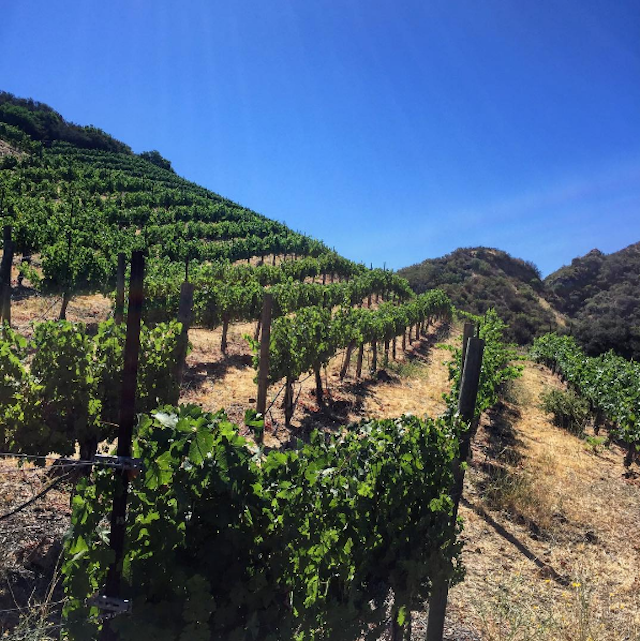 For a full list of vineyards and wineries in the Malibu area, visit the Malibu Coast American Viticultural Area website to learn more about the wines that are produced in the region. Find a hidden gem? I’d love to hear about it!